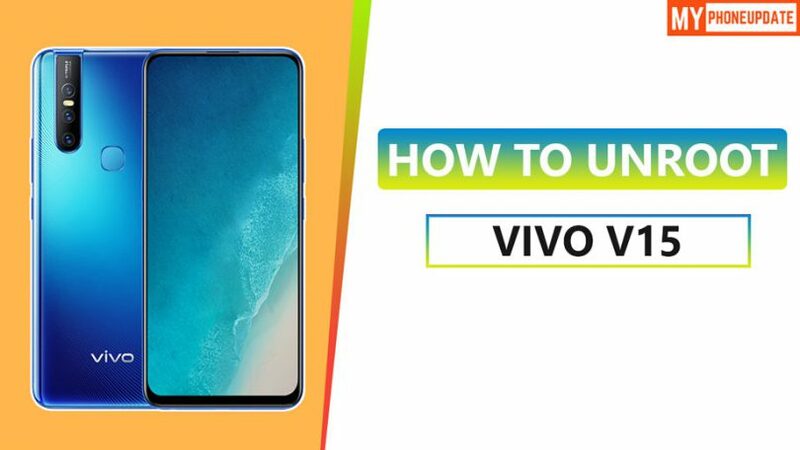 Hey, there today in this article I will be showing you How To Unroot Vivo V15 with very simple steps. 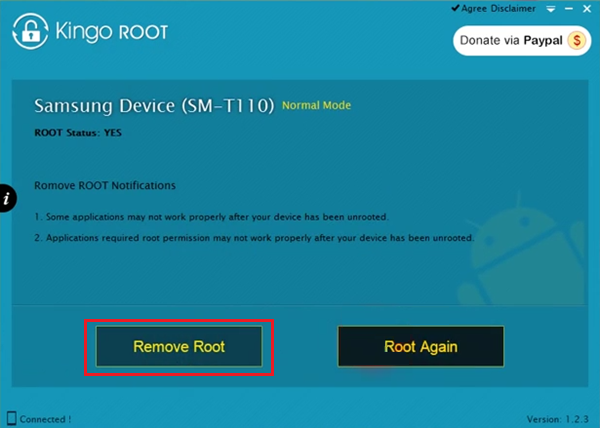 In the previous article, I have shown you the procedure on How To Root Vivo V15. 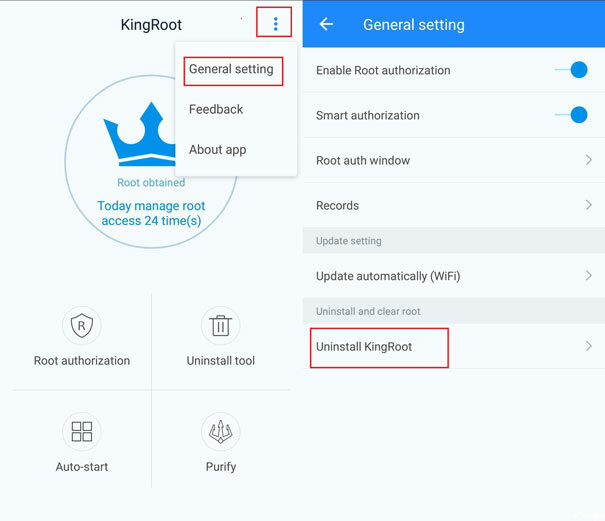 Now if you want to Unroot then follow this guide till the end. 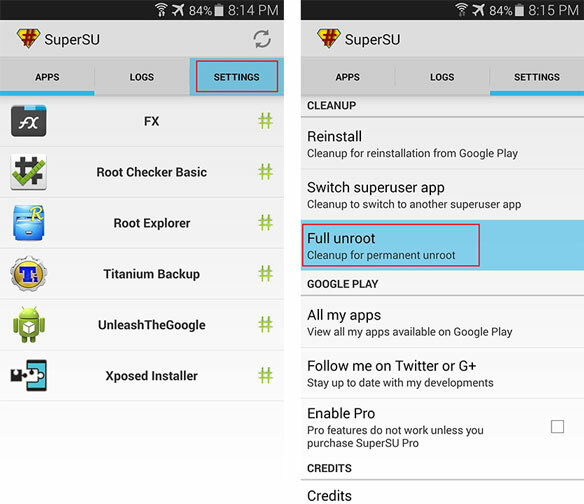 Now once you Unroot you can claim warranty without any problem. 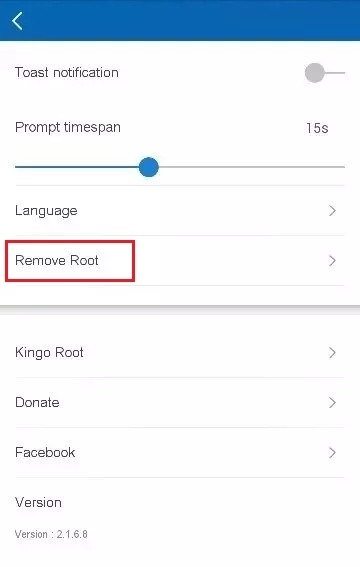 Your Vivo V15 will become safe as you have removed all the super permissions.